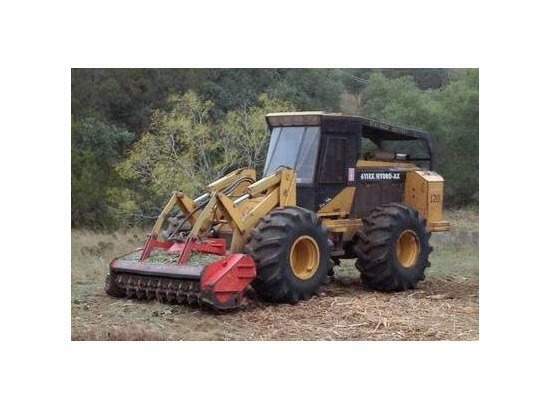 Texas Mowing Services Texas Land Clean up Services is the complete and ultimate Land Restoration Service. a Code Compliance issue so there is no time to waste. 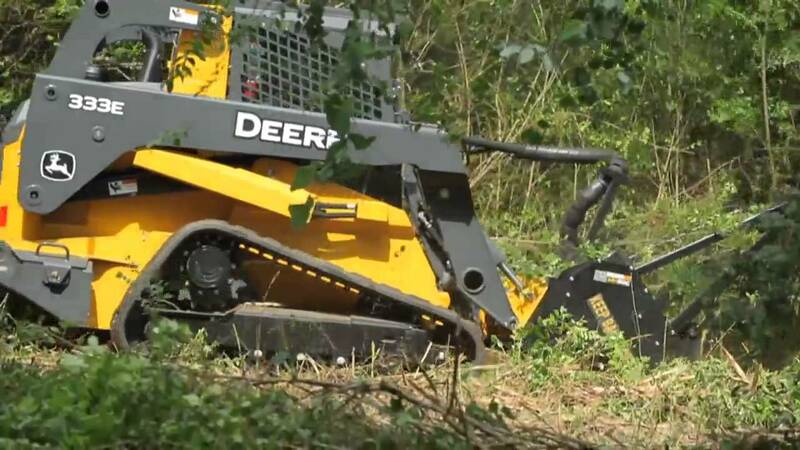 We remove it, mow, hydro ax it, and or demolish it. We take Properties that are unlivable and make them livable. We take properties that are unsaleable and make them saleable. over lap and separate companies will either cost your more or less will get done. Texas Mowing Services Land Clean Up Services service areas include but are not limited to: Austin Texas, Dallas Texas, El Paso Texas, Ft Worth Texas, Houston Texas, San Antonio Texas, Alvin Texas, Amarillo Texas, Angleton Texas, Arlington Texas, Azle Texas, Bay City Texas, Baytown Texas, Beaumont Texas, Big Spring Texas, Bryan Texas, Brenham Texas, Brownwood Texas, Buda Texas, Caldwell Texas, Canyon Lake Texas, College Station Texas, Conroe Texas, Corpus Christi Texas, Corsicana Texas, Cypress Texas, Denton Texas, Dickinson Texas, Friendswood Texas, Galveston Texas, Georgetown Texas, Grand Prairie Texas, Hearne Texas, Hereford Texas, Huntsville Texas, Katy Texas, Kerrville Texas, Killeen Texas, Kingwood Texas, Lake Jackson Texas, League City Texas, Longview Texas, Lubbock Texas, Lufkin Texas, Madisonville Texas, Magnolia Texas, McKinney Texas, Mesquite Texas, Midland Texas, Nacogdoches Texas, Navasota Texas, New Braunfels Texas, Odessa Texas, Palestine Texas, Pasadena Texas, Pearland Texas, Plano Texas, Port Arthur Texas, Rosenberg Texas, Round Rock Texas, San Angelo Texas, San Marcos Texas, Seguin Texas, Spring Texas, Sugar Land Texas, Temple Texas, Texas City Texas, Texarkana Texas, Tomball Texas, Tyler Texas, The Woodlands Texas, Universal City Texas, Victoria Texas, Waco Texas, Waxahachie Texas, Weatherford Texas, Wichita Falls Texas and the entire State of Texas. 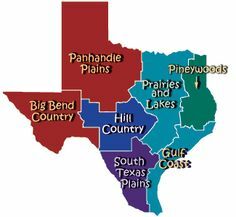 Call Texas Land Clean Up Services First, Last, Always!